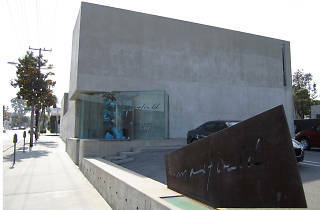 Okay, so maybe you don’t have any need for a pair of four-figure Balmain leather pants taking up space in your wardrobe—or your credit card—but this iconic LA shopping destination can’t be missed. 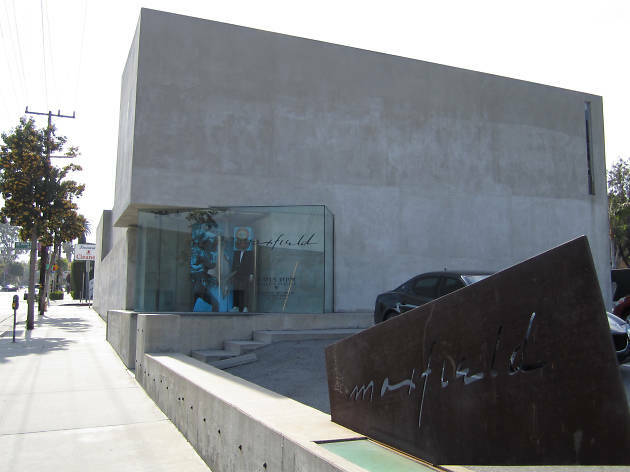 Its angular concrete home is a work of art alone, while inside dwells a mix of ultra-luxe men’s and women’s wear that basically defines the rock-and-roll side of LA fashion. And be sure to take your time browsing the Rick Owens jackets and Chanel frocks—you may just bump into Kanye West or an Olsen twin (all three are loyal fans of the shop).